ildren and the prospects of returning to a community that may judge them. 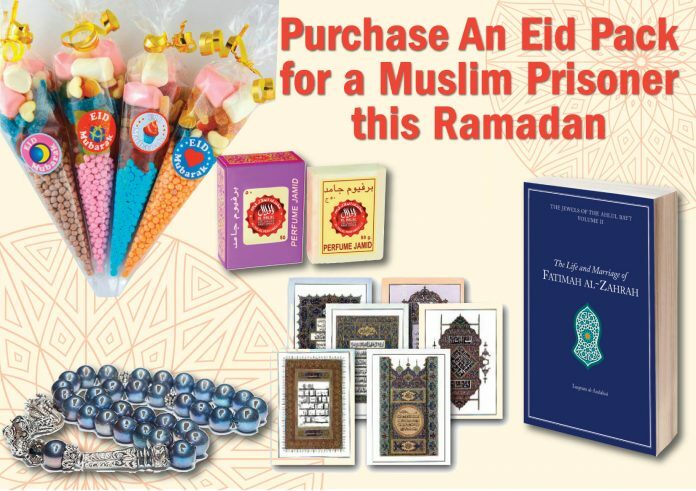 We hope to send 300 packs to female Muslim prisoners across the UK. Our packs are only possible with the generous support of the community. We urge you to donate generously in the month Ramadan towards the IHRC Eid packs.